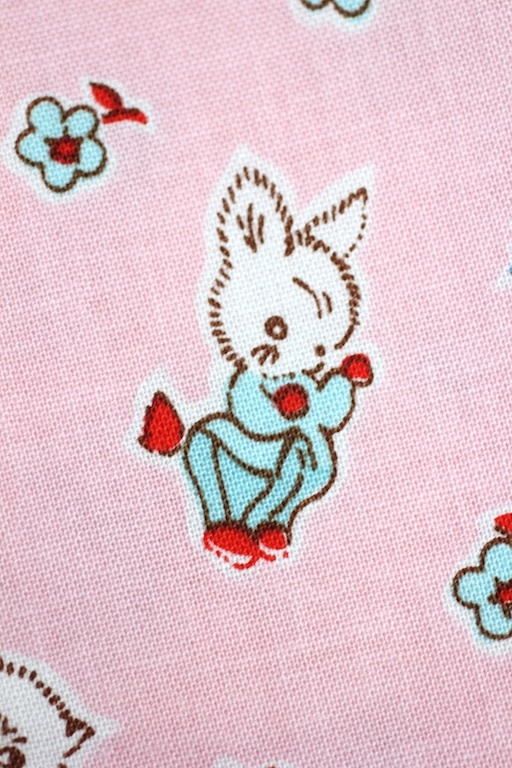 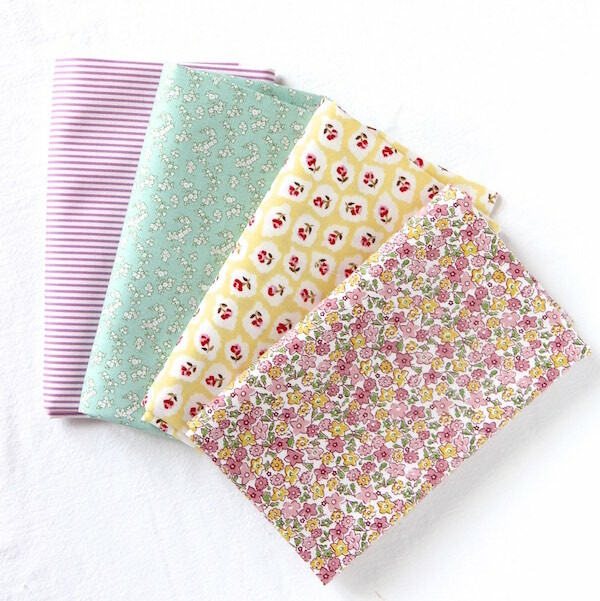 How adorable is this fabric from Penny Rose called Milk, Sugar and Flower Friends? 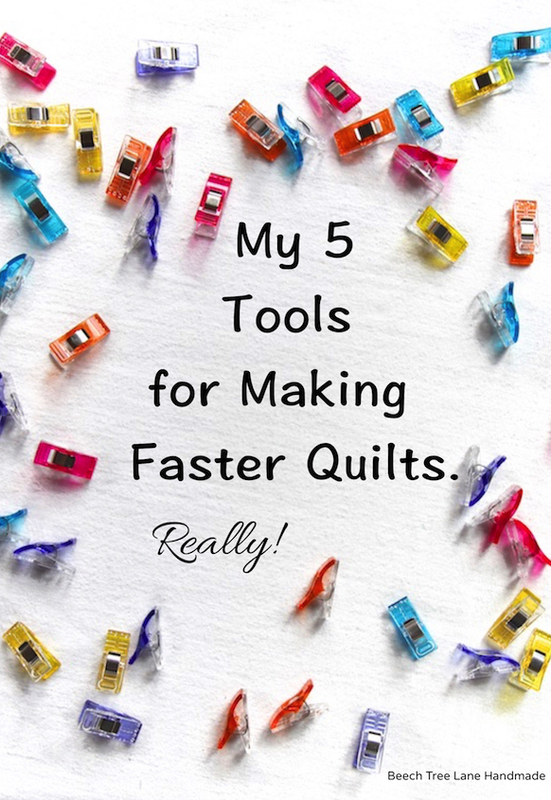 I can’t wait to cut into these. 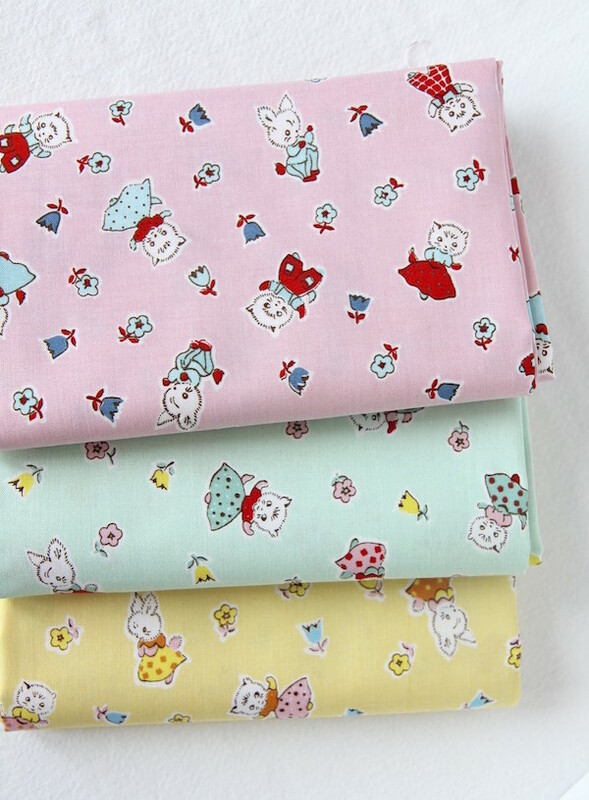 This collection has several designs that are so darn cute. 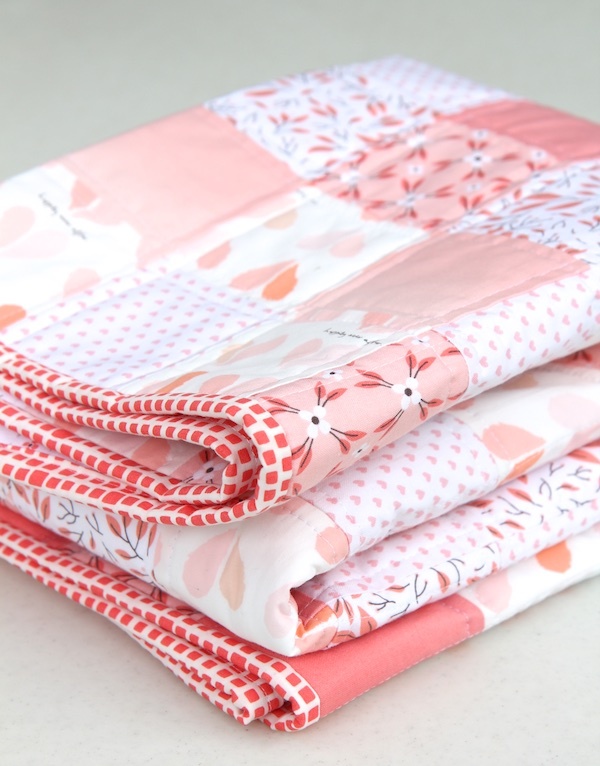 Here are a couple of more from that line and also a few fabrics that I thought would go well with these – a pink stripe from Dear Stella and pink flowers from Storybook Vacation, another awesome line of vintage 30’s fabrics that I need to stash. 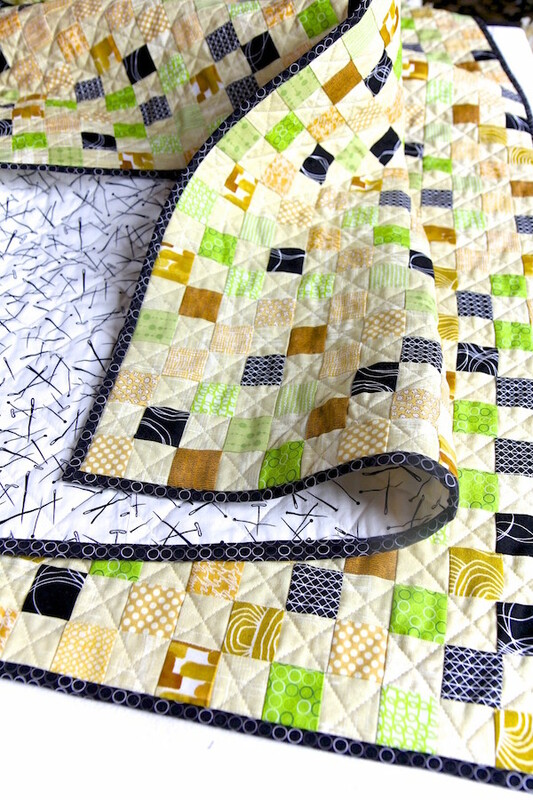 This entry was posted in fabric, stash on October 21, 2015 by Beech Tree Lane Handmade. 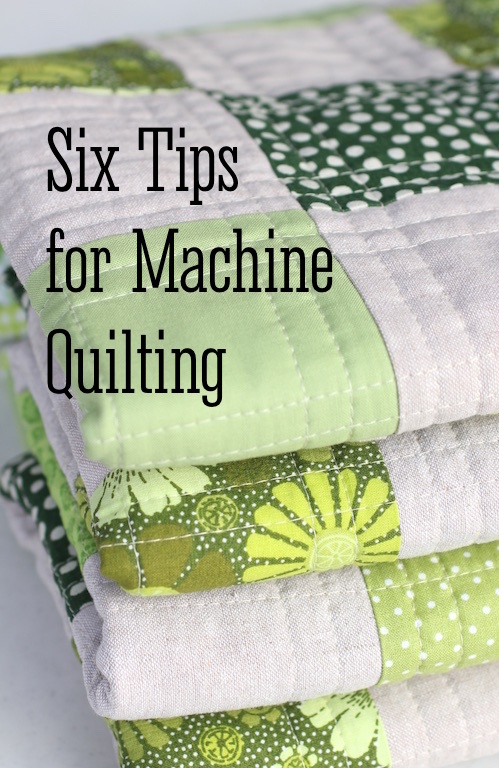 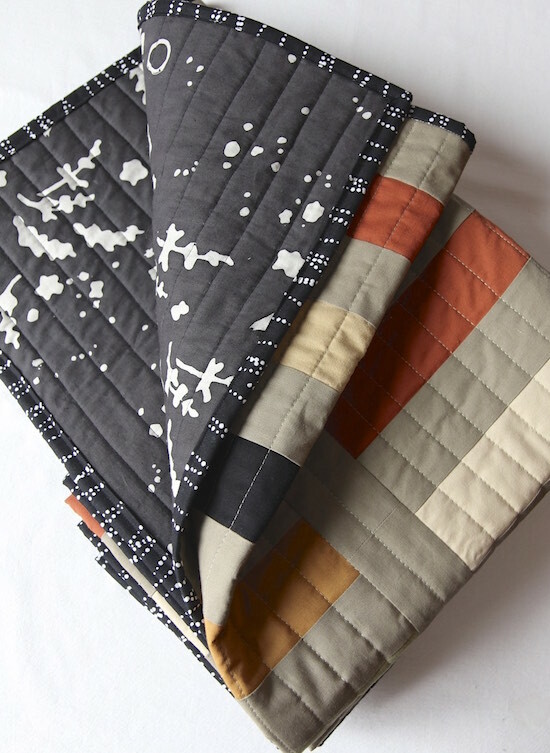 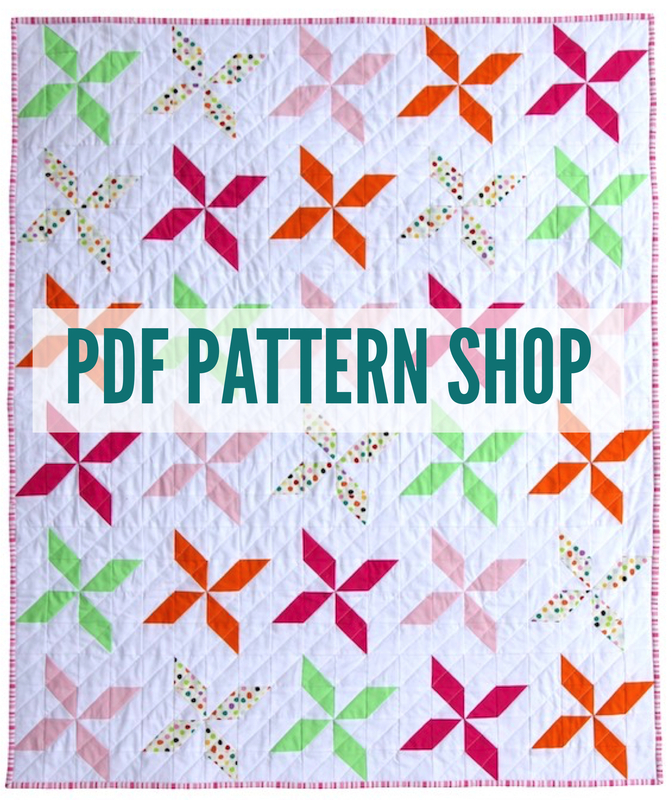 Adding dots to your stash is always a good idea – they look so great in scrap quilts. 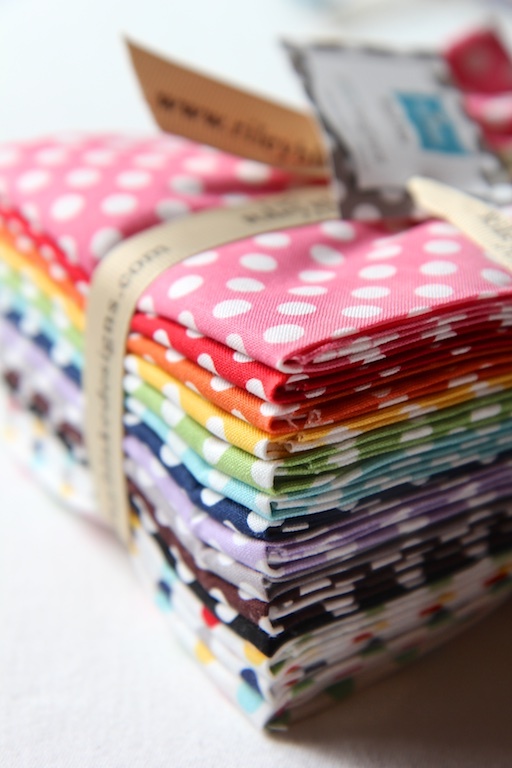 This little bundle from Riley Blake is a nice little collection of small dots, my favorite size to use in quilts. 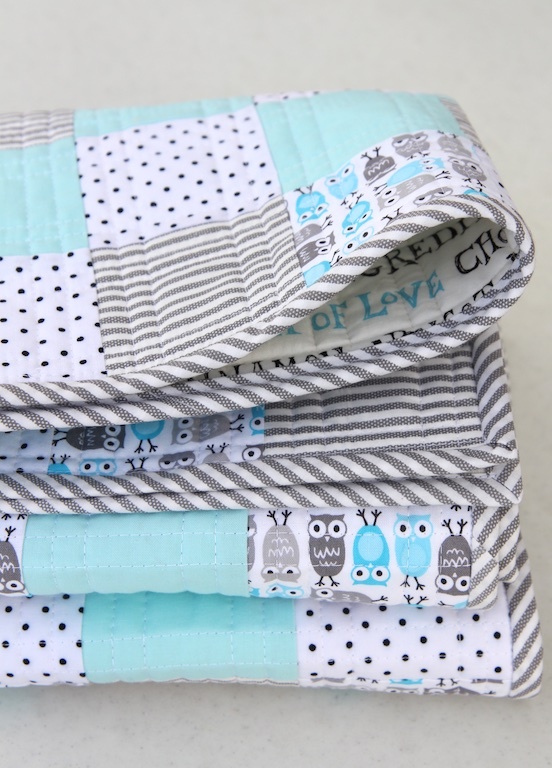 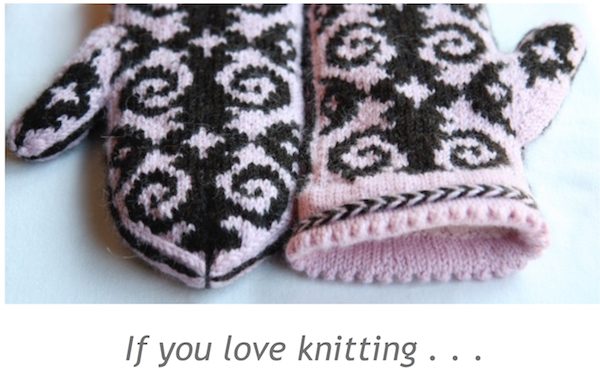 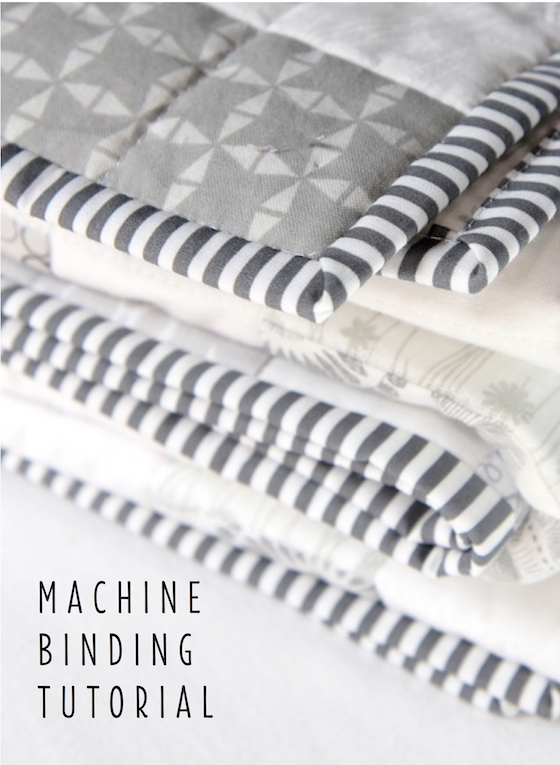 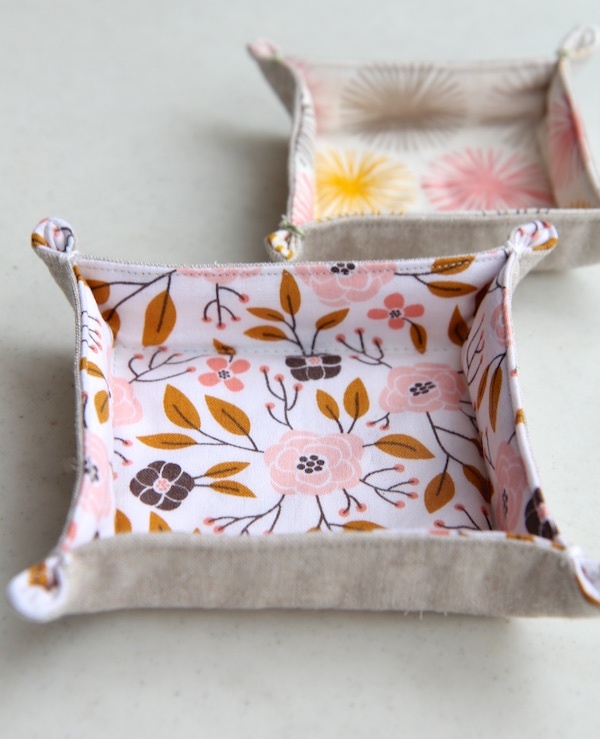 This entry was posted in fabric, stash on October 17, 2015 by Beech Tree Lane Handmade.